The awards ceremony for the 67th Berlin International Film Festival wrapped up just moments ago today (February 18) with winners including Alain Gomis and Raoul Peck. The Berlinale also announced its 2018 dates: February 15 – 25, which is one week later than this year’s edition. Alain Gomis’ “Félicité,” which made its world premiere at the festival (February 9 – 19), as 1 of 14 films for the Competition and Berlinale Special section, won the Silver Bear – Grand Jury Prize. The Golden Bear is the highest prize awarded to the best film at the festival (it went to Hungarian drama “On Body and Soul” directed by Ildikó Enyed). The Silver Bear is essentially a second place/runner-up award after the Golden Bear. The France/Senegal/Belgium/Germany/Lebanon co-production was shot in Kinshasa (DRC) and Senegal, and stars Véronique Beya Mputu, Gaetan Claudia and Mpaka Longi, in a story written by Gomis, Olivier Loustau and Delphine Zingg, that centers around a single mother, the titular Félicité, a singer in Kinshasa living with Samo, her 16-year-old son, who is at risk of losing his leg from an accident, unless she can come up with the money to pay for the operation. His leg will be amputated otherwise, sending Félicité on a city-wide quest to raise the necessary funds. The “battle” between tradition and modernity is a theme that has been, and still is popular among African filmmakers, reflecting internal (and external) struggles. 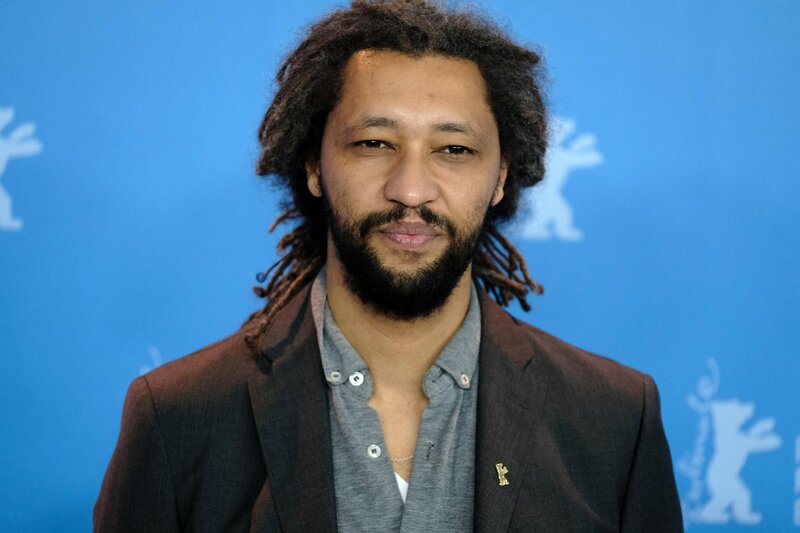 It’s Gomis’ 4th feature film in about 15 years; “Tey,” his last film, also premiered in competition at Berlin in 2012, so he seems to have found a welcoming environment there to present his work.